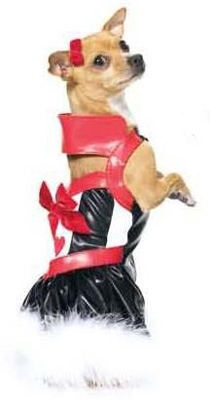 Queen Of Hearts Dog Halloween Costume. Features collared dress with marabou trim. Pre-Order!!! EST is Early September!